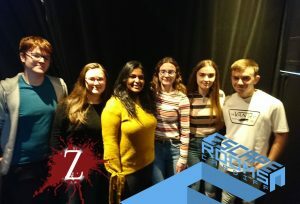 As part of a team building exercise, myself and the other members of the Senior Prefect Team ventured to Cardiff on the 25th October, to experience the Escape Rooms for ourselves. 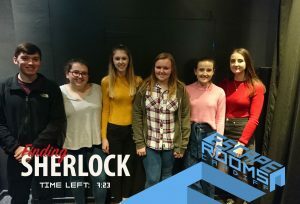 We were split into two teams of 6 and completed two rooms, one of which was called ‘Z’ and the other was called ‘Finding Sherlock’. I personally enjoyed ‘Z’ more because I found it more challenging and very exciting. The ‘Z’ escape room had a zombie theme and we were in a previous zombie hunter’s safe house and medical unit. In order to escape, we had to firstly find keys and what they opened, interpret patterns and scan blood bags in order to calculate the combination to unlock the container with the last key in. 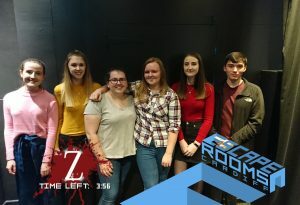 We had 60 minutes and luckily one of two teams escaped with around 4 minutes to go. ‘Finding Sherlock’ involved discovering clues in Sherlock Holmes’ office left by his friend Dr. Watson to find out where Sherlock has gone missing before the police turn up. During this game, we had to unlock chests from the inside, find bank notes and recognise some solutions at different acidity/alkalinity (pH). 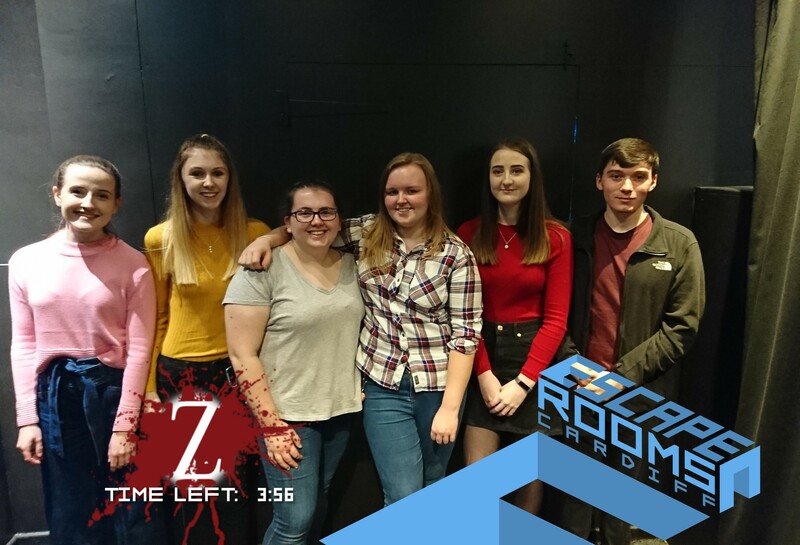 Again, we had 60 minutes and both teams managed to escape relatively quickly! 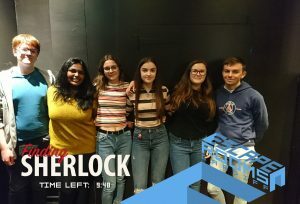 Overall, I really enjoyed my experience of the Escape Rooms, we all had a laugh and it was a little downtime from the stress of A Levels! 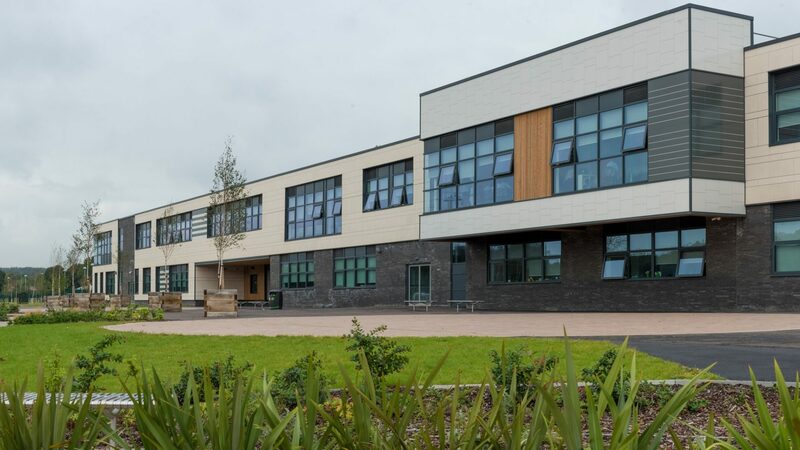 With regards to skills, I used my communication skills effectively, my listening skills came in really useful and working as part of a team was vital! I also liked that there was a little competitiveness between the two teams because I think it made everyone a little more determined to escape quickly/the quickest.